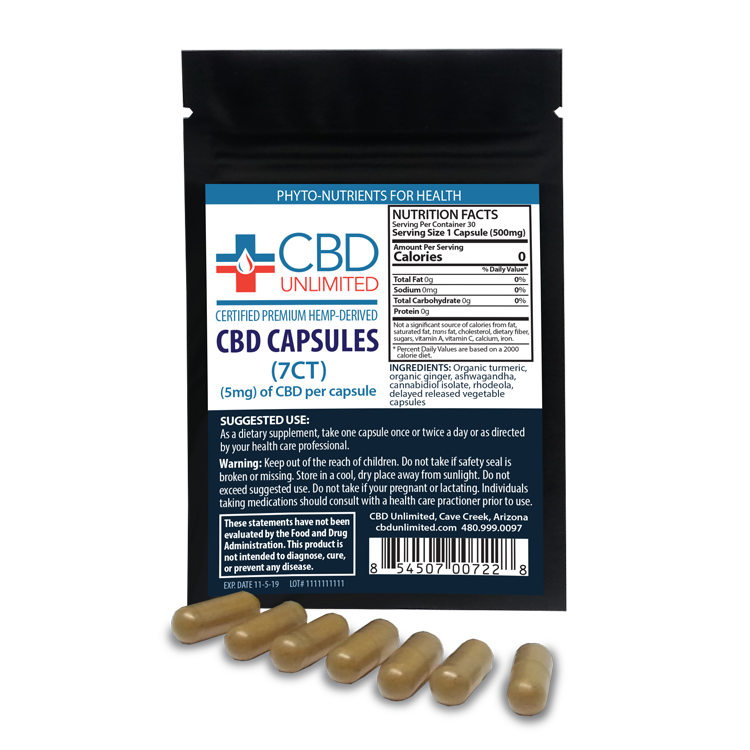 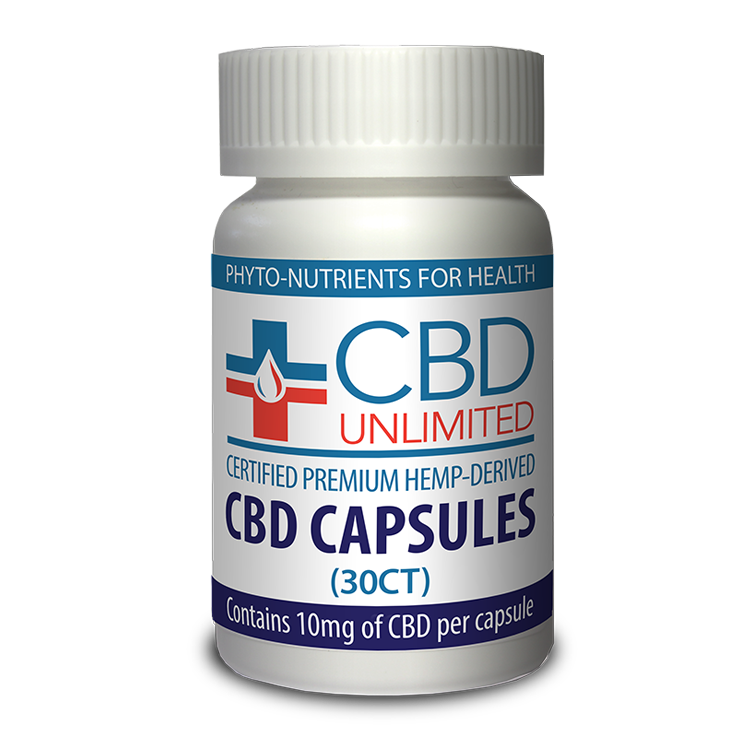 CBD CAPSULES ARE DOCTOR FORMULATED USING HIGH POTENCY CBD ISOLATE AND ORGANIC NATURAL HERBAL EXTRACTS (TURMERIC, GINGER, ASHWAGANDHA AND RHODIOLA) FOR ENHANCED POTENCY. 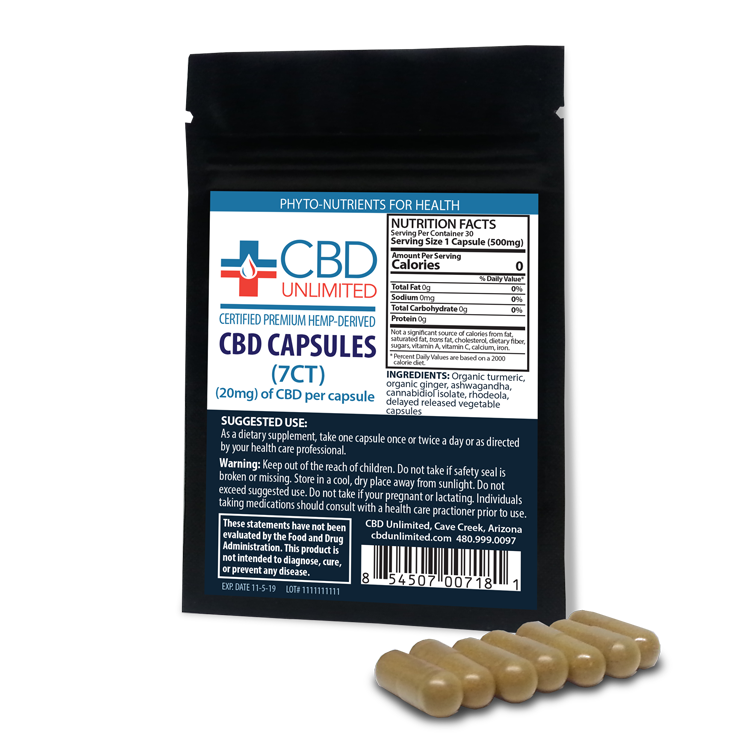 THE VEGETARIAN, GLUTEN FREE CBD CAPSULES ARE DELAYED RELEASE FOR INCREASED BIOAVAILABILITY AND ABSORPTION. 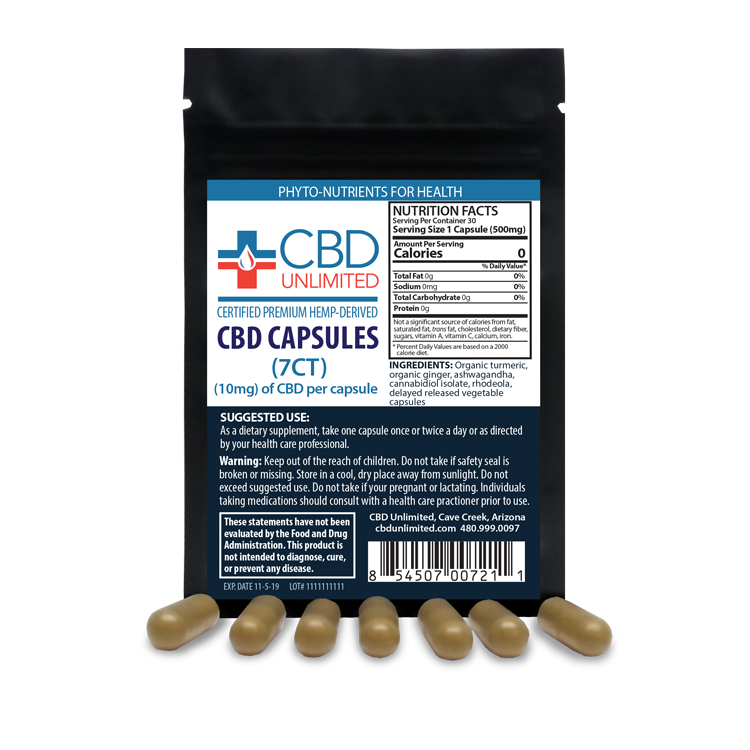 5MG, 10MG AND 20MG CBD POTENCIES PER CAPSULE ARE AVAILABLE.